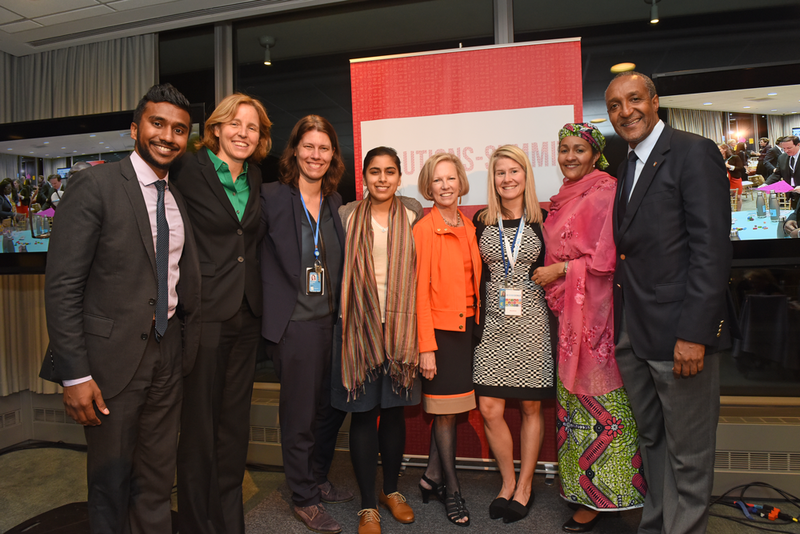 The United Nations Solutions Summit was co-created in 2015 by shift7 co-founders Megan Smith, Susan Alzner and Puneet Ahira, with the United Nations and the UN Foundation, to lift up entrepreneurs who are advancing the UN Sustainable Development Goals (SDGs). The first annual UN Solutions Summit immediately followed the adoption of the SDGs by all UN Member States, demonstrating that people already have extraordinary solutions to our most complex challenges - they just need help to get the job done. UN Solutions Summit identifies solution-makers from around the world through an open, participatory application and selection process, and accelerates their work by sharing it broadly, and directly connecting them with a diverse network of investors, philanthropists, industry leaders, policy-makers, and peers that are ready to help them scale their impact. Solutions Summit also involves in-person coaching sessions for the solution-makers with Acceleration Partners. This method we co-created is now expanding across the UN system, and has been replicated by Colorado to further support the UN Solutions Summit solution-makers (Flight to Denver), and to accelerate Colorado-based entrepreneurs working toward SDG-related objectives (Colorado Solutions Summit). As part of our work, shift7 continually reaches out to youth organizations -- working to interconnect programs and evangelize their exceptional work. For example, we help the Chief Science Officers (CSOs) team to grow in more regions. 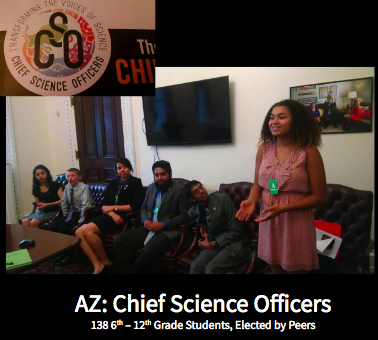 In 2016, some of our leadership co-catalyzed the Computer Science for All (CS for All) movement when in government -- today we stay closely engaged to support the core CS for All teams. Here’s our Conversation with Cartoon Network at the CS for All Summit about use of media to engage more youth in tech and inspire creative confidence. We evangelize active-STEM, such as Science Fair experiences, and support incredible story telling like Inventing Tomorrow, a film about how effective Science Fair experiences can be. Plus, we share great models that are really working like XQsuperschools, FIRST Robotics, Black Girls Code and Girls Who Code. Sign up to receive fun news and latest updates. shift7 is incorporated as a Delaware LLC.